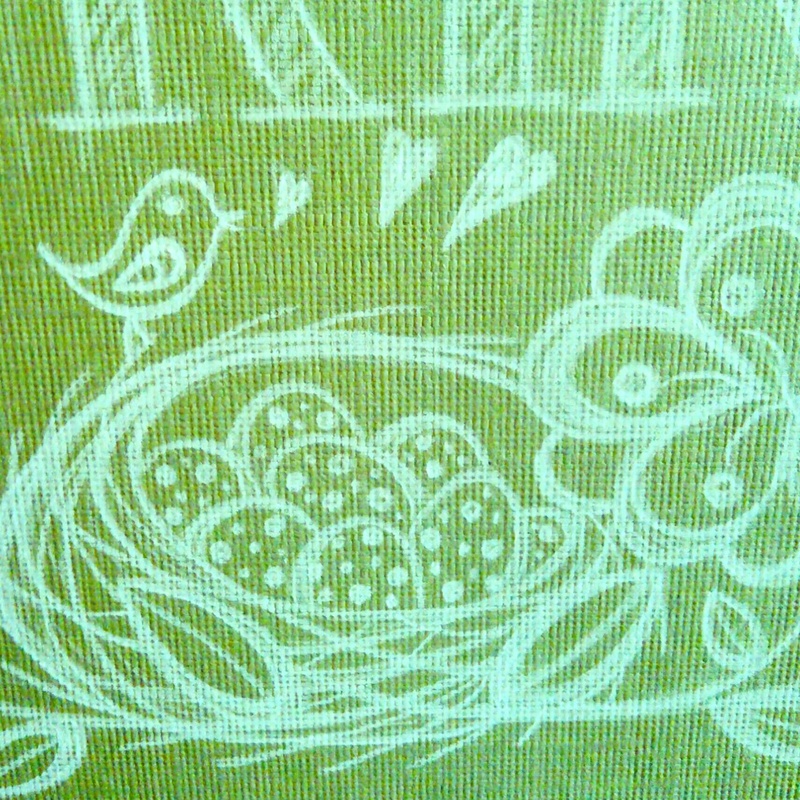 Sneak peek at something new I’m working on for Spring…I think it’s supposed to snow again today, but I’m choosing to ignore that fact. There’s a reason why I cut this quote out of a magazine & framed it years ago. 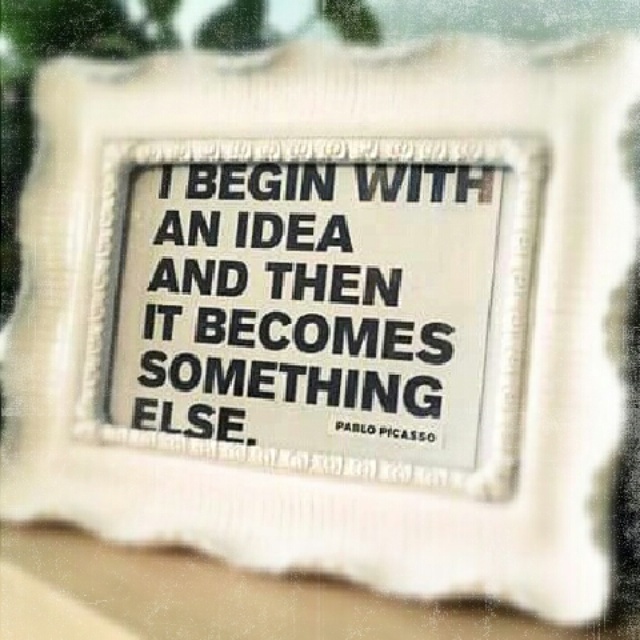 Change is an inevitable part of the creative process. 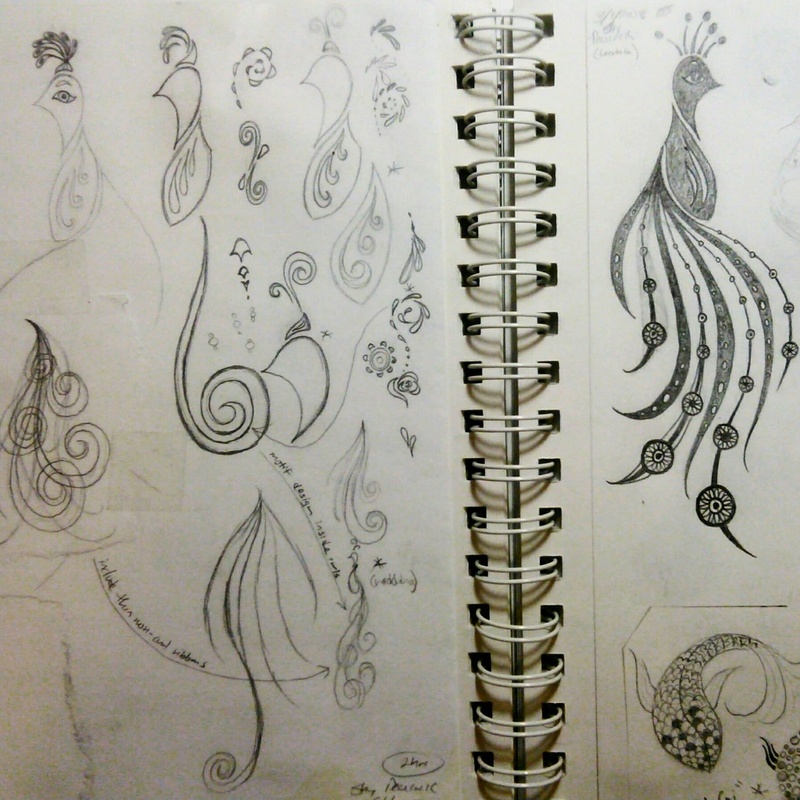 And that’s OK.
Paging through an old sketchbook, I found these stylized peacock drawings from 8 years ago. In my mind’s eye, they’ve been brought to life with vibrant, flowing colors…next project? 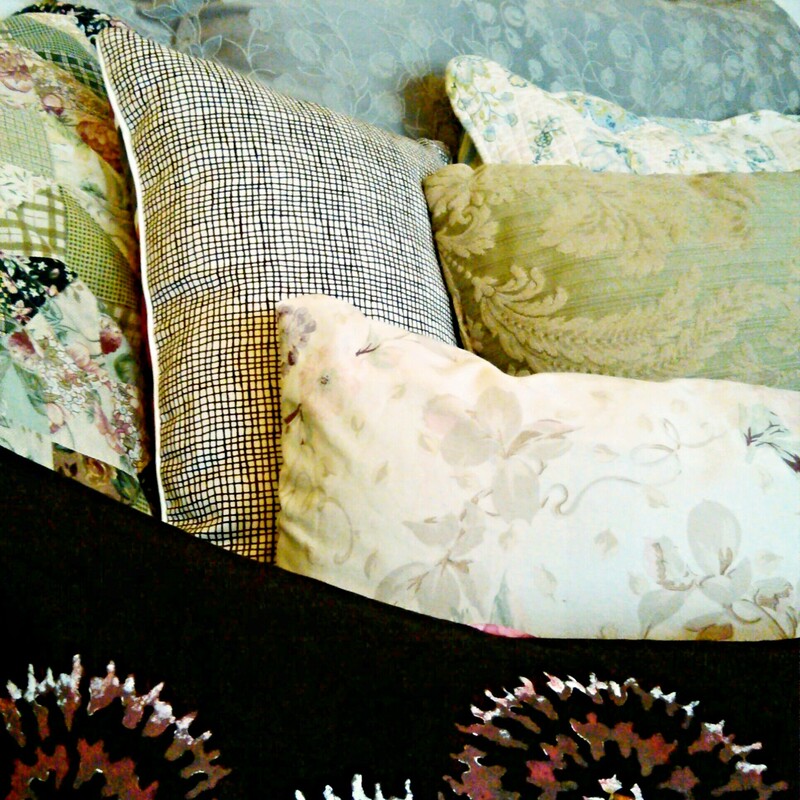 With winter settled comfortably around us for now, I decided to boost my mood by updating all my couch pillows in spring-like hues. 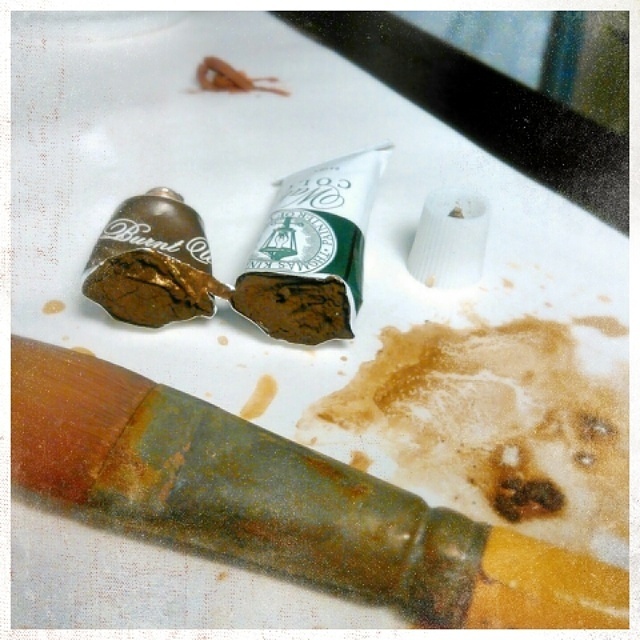 I love how the soft, muted blues, greens & creams contrast with the darker chocolate brown. I may have to save this color palette for a future painting project. 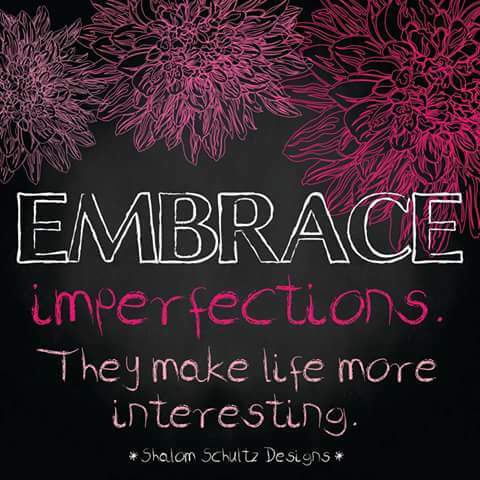 Embrace life’s imperfections. Things don’t always turn out exactly how we envisioned them in our heads, but even if they did, how boring would that be? Remember, laughter only happens when things don’t go as planned. 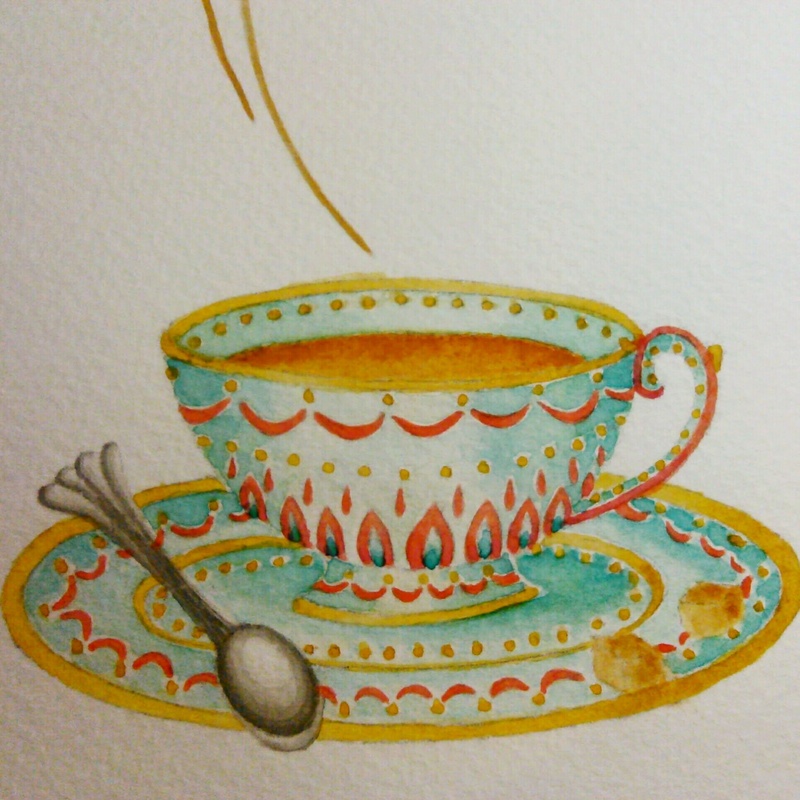 The teacup #painting I finished last week. It’s part of a larger collection, which is still in progress, but I wanted to get the color mixing just right on this element first. Once I’ve finished the full painting, I’ll be adding some line work on a separate layer to subtly bring out all the delicate details. I was so thrilled to discover that today is National Handwriting Day! Somewhere in a dark closet is the box with journals I’ve filled from cover to cover with my innermost thoughts over the years. Hand cramps eventually prompted me to make the digital transition. But I’ve always loved the look and individuality of a handwritten note & some of my most precious mementos are the sentiments expressed on cards I’ve received over the years (and I like to imagine others feel the same way about notes I’ve sent them). 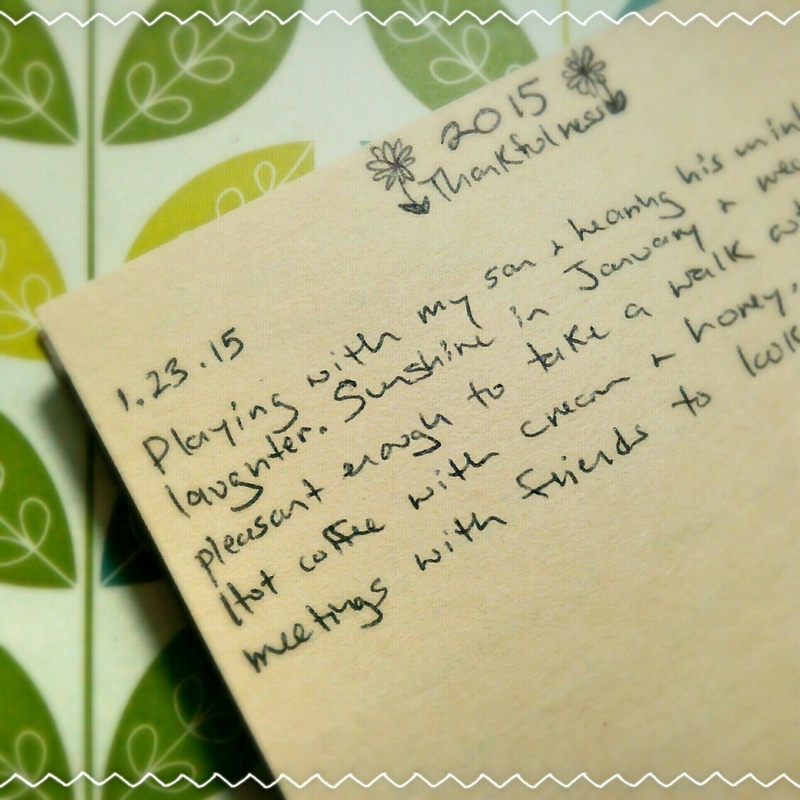 So, to show my support for this art form, I’ve decided that spending a little time each day in the thankfulness journal I’d all but forgotten about is a good place to start. 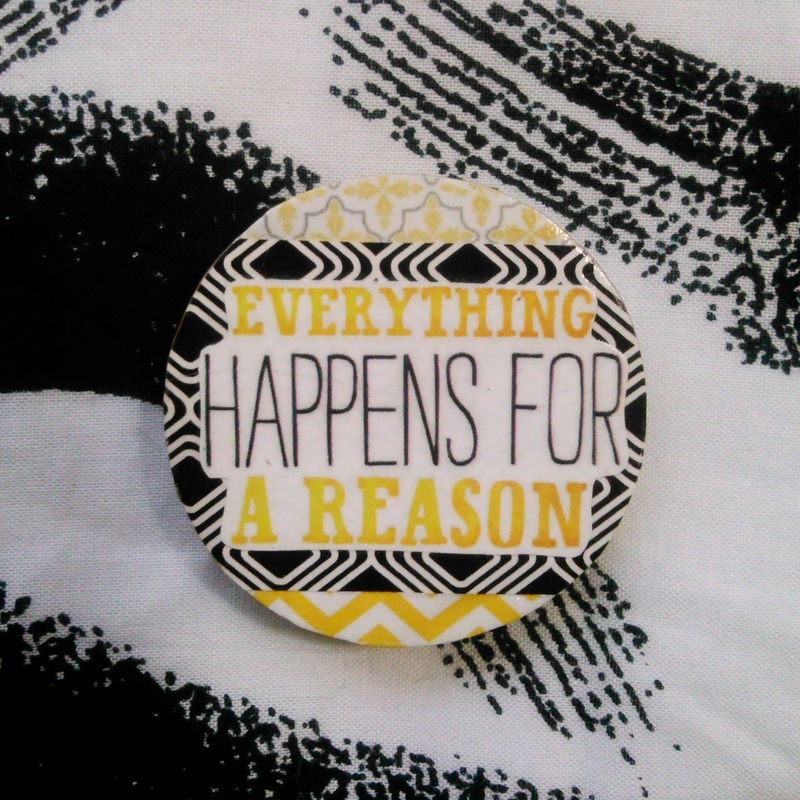 I absolutely believe this, though I haven’t always been able to see it while in the midst of hard times. But I never gave up hope & that’s what got me through. 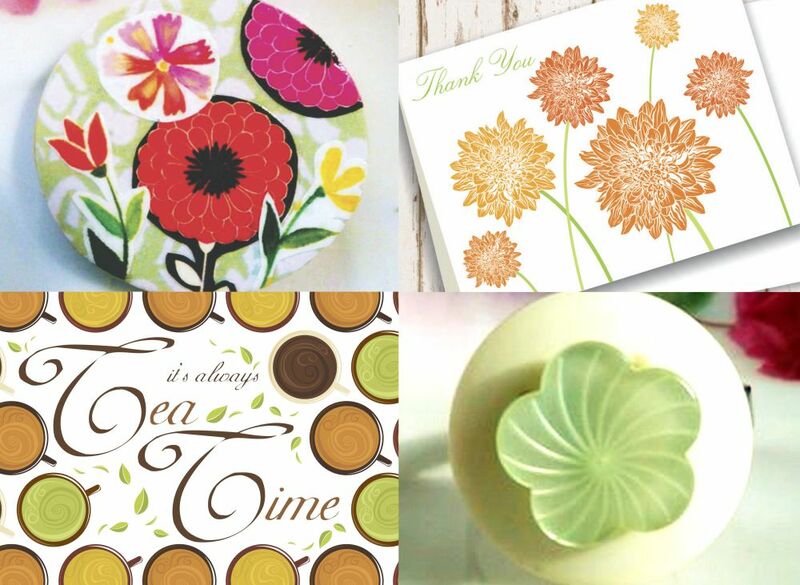 This little 1.5″ ‘canvas’ is a collage magnet I made for my Etsy shop.